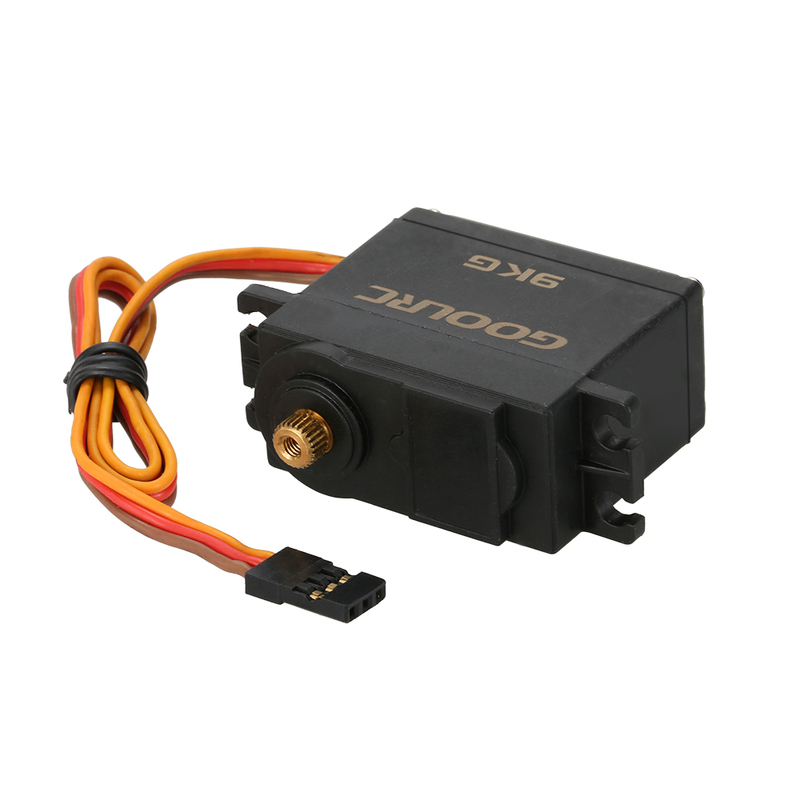 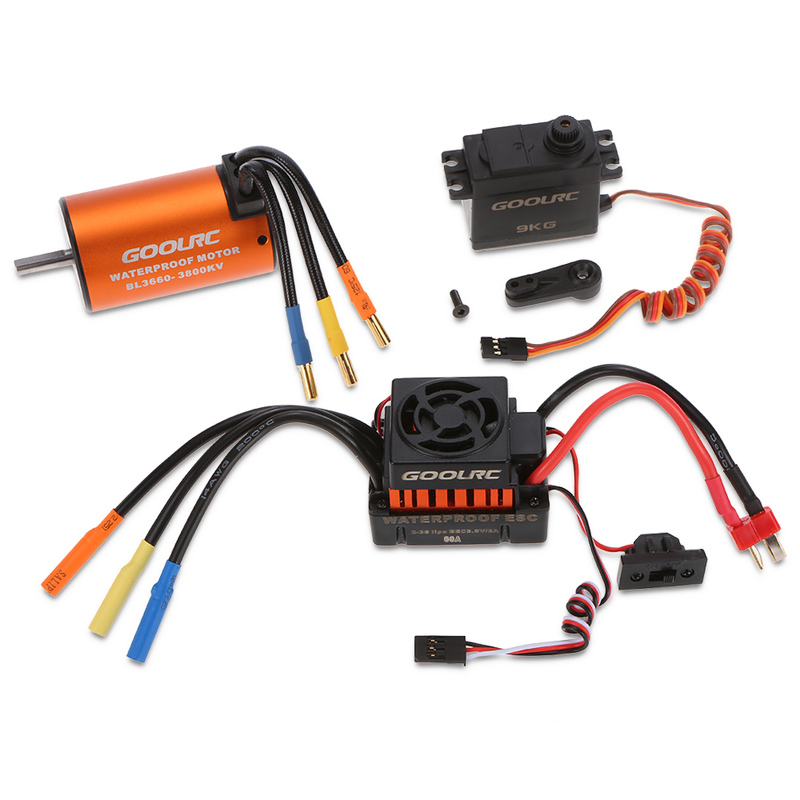 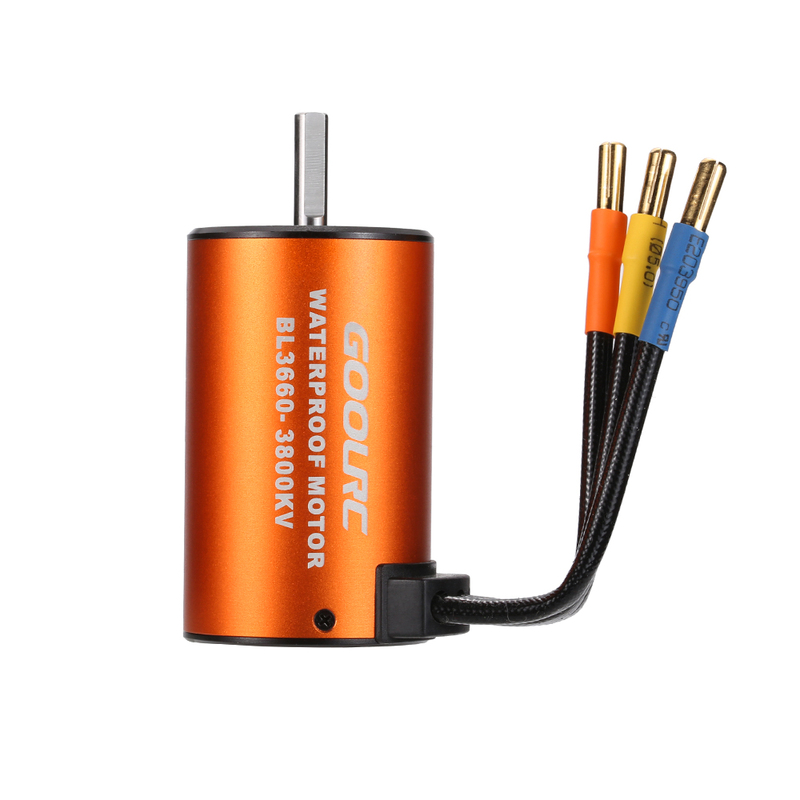 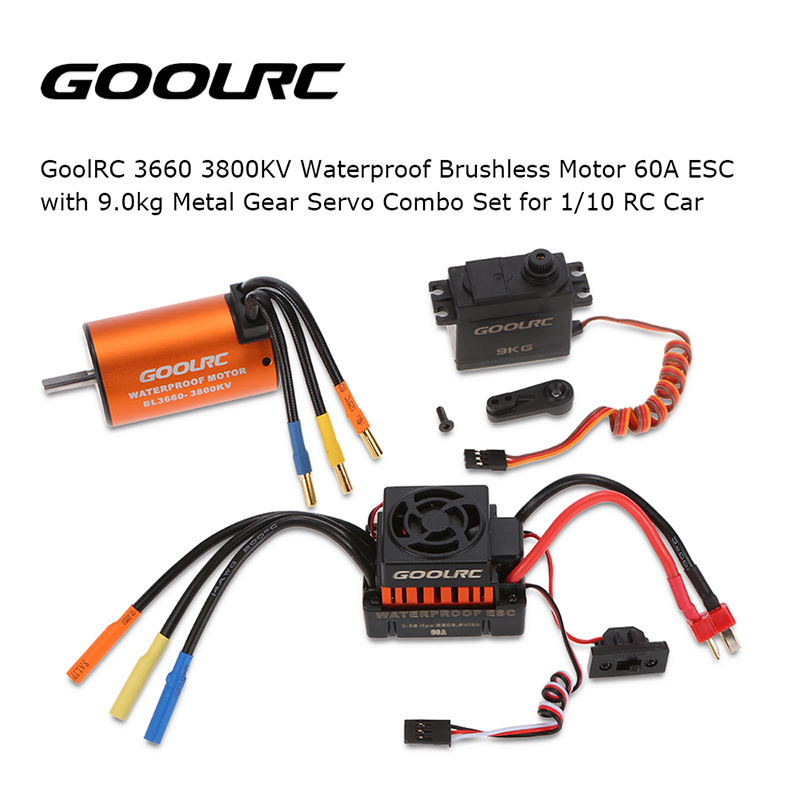 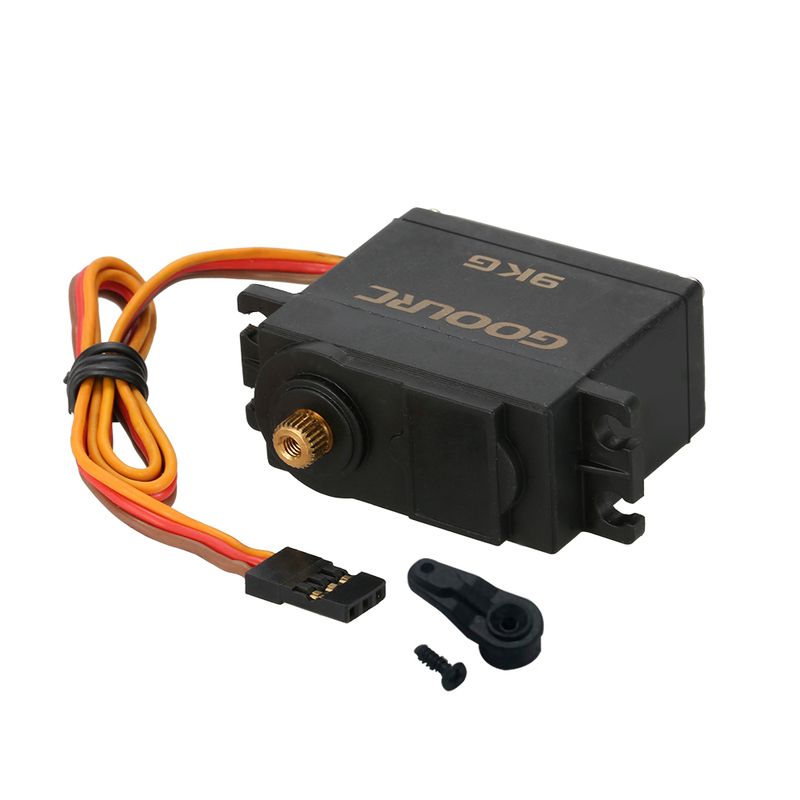 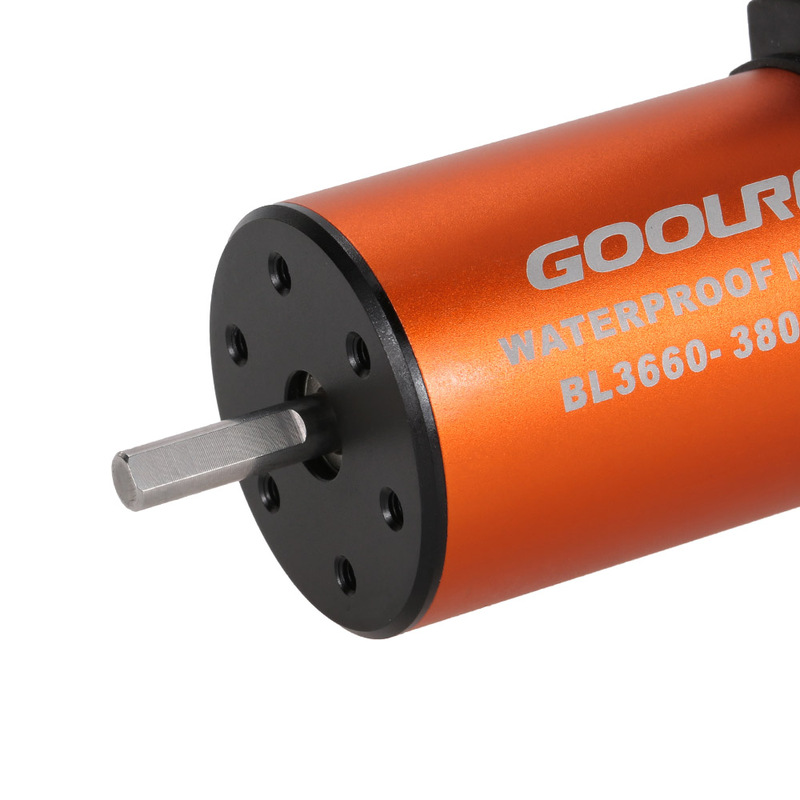 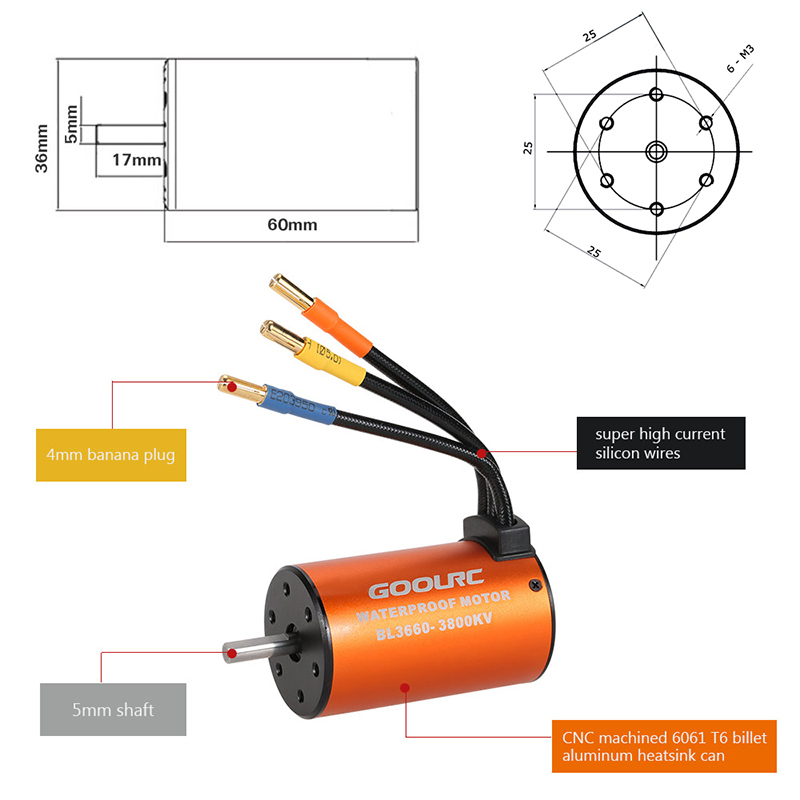 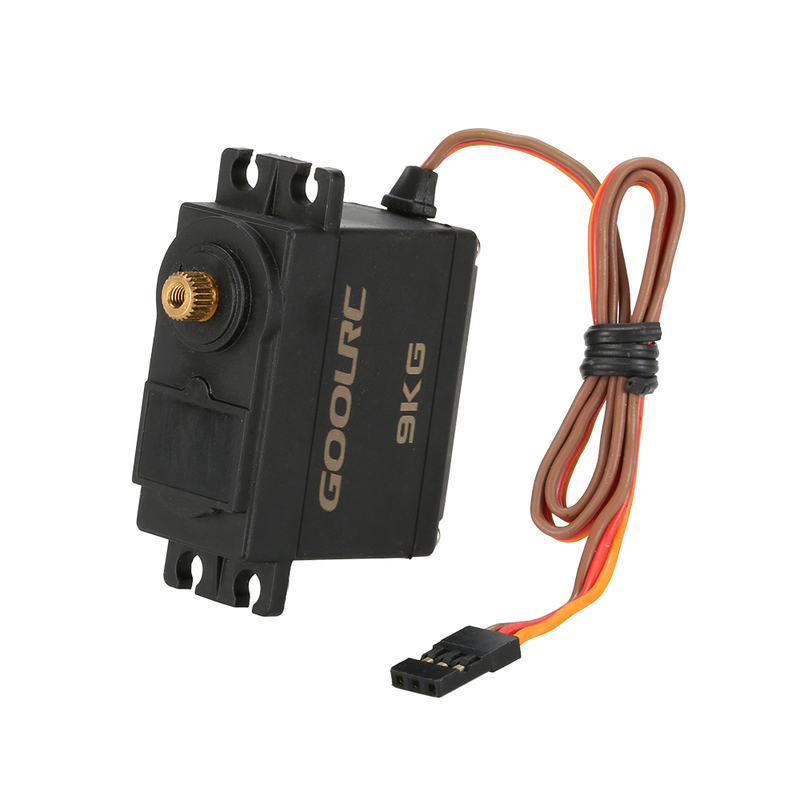 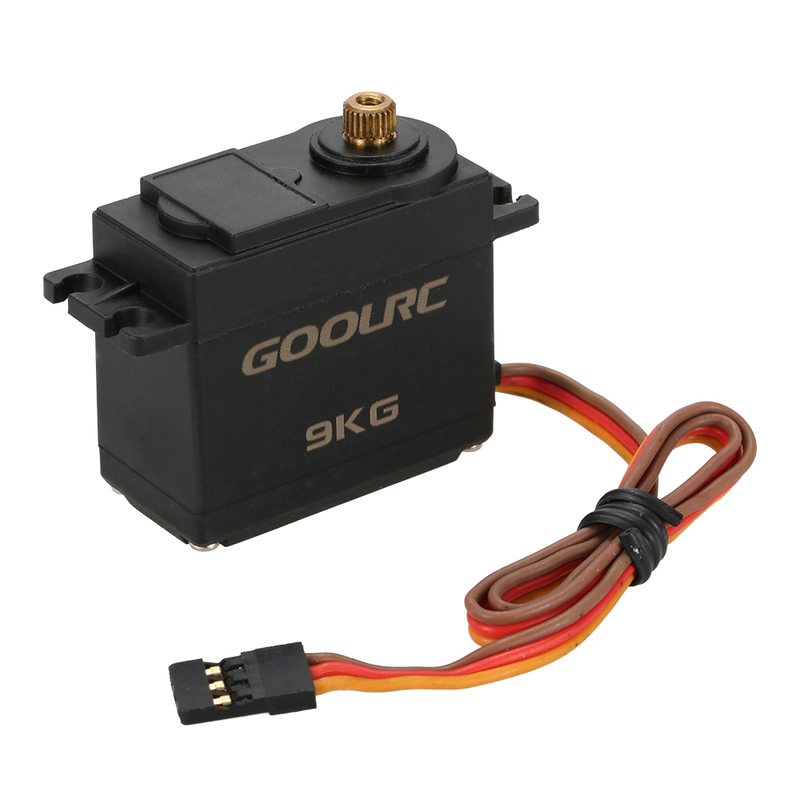 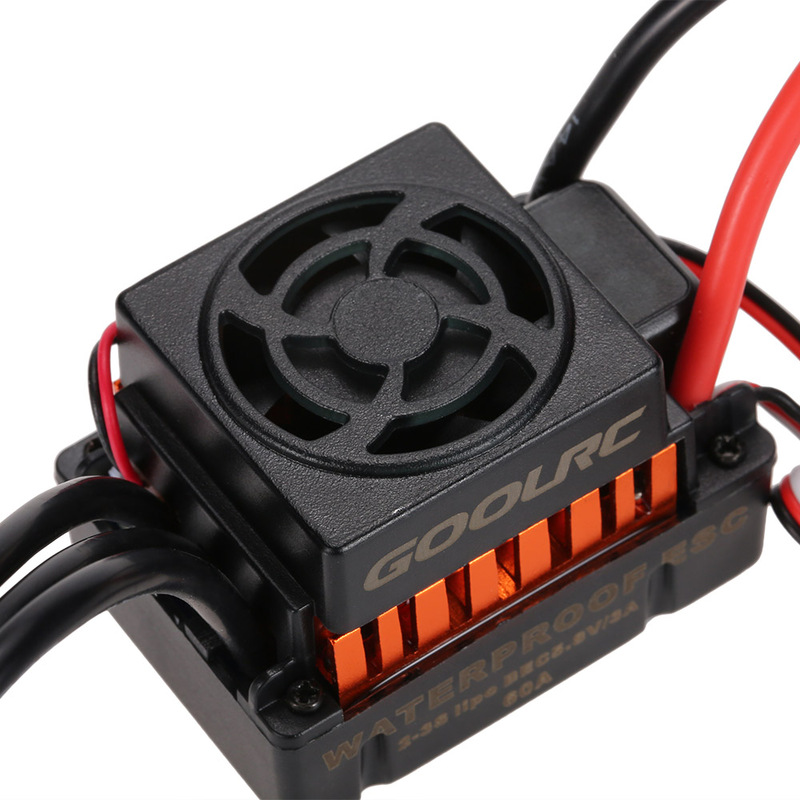 The set includes a waterproof 3660 3800KV brushless motor, a 60A ESC and a 9.0kg servo is designed to provide both quality and performance at an affordable price. 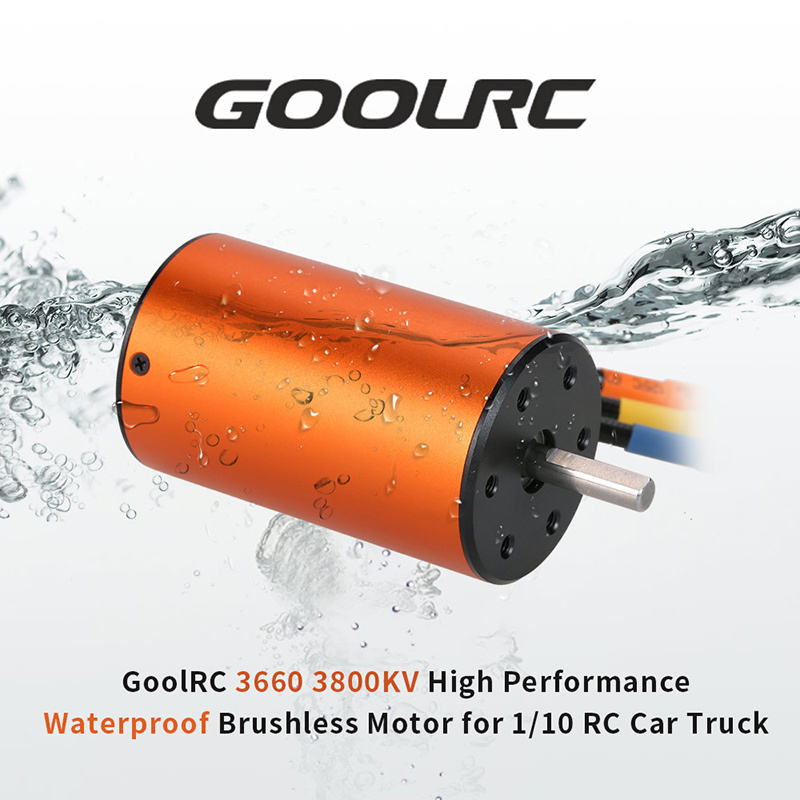 Waterproof function let your car challenge the muddy road. 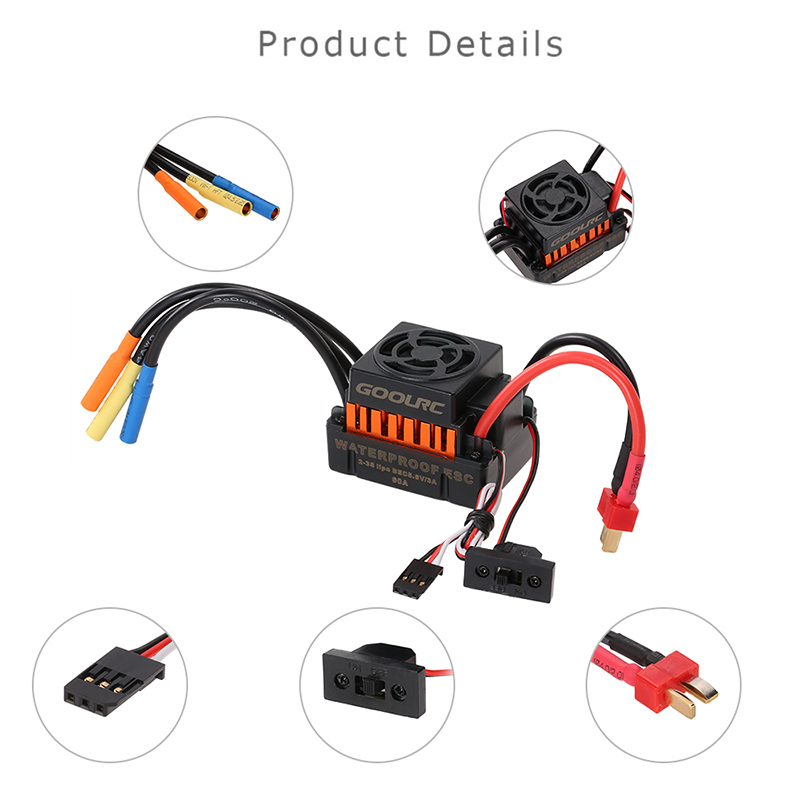 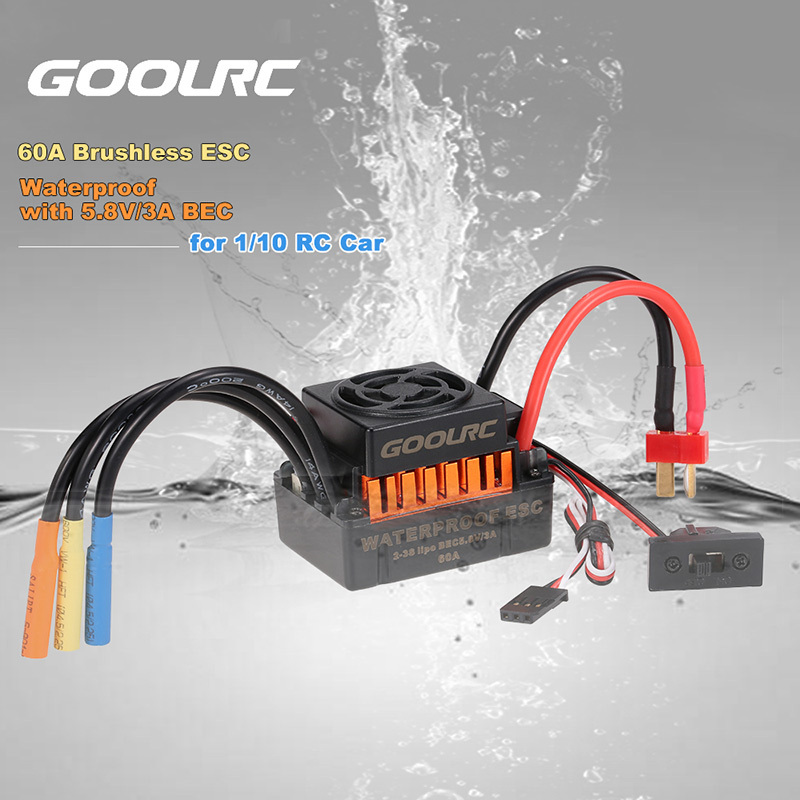 Providing much convenience for your 1/10 RC car truck. 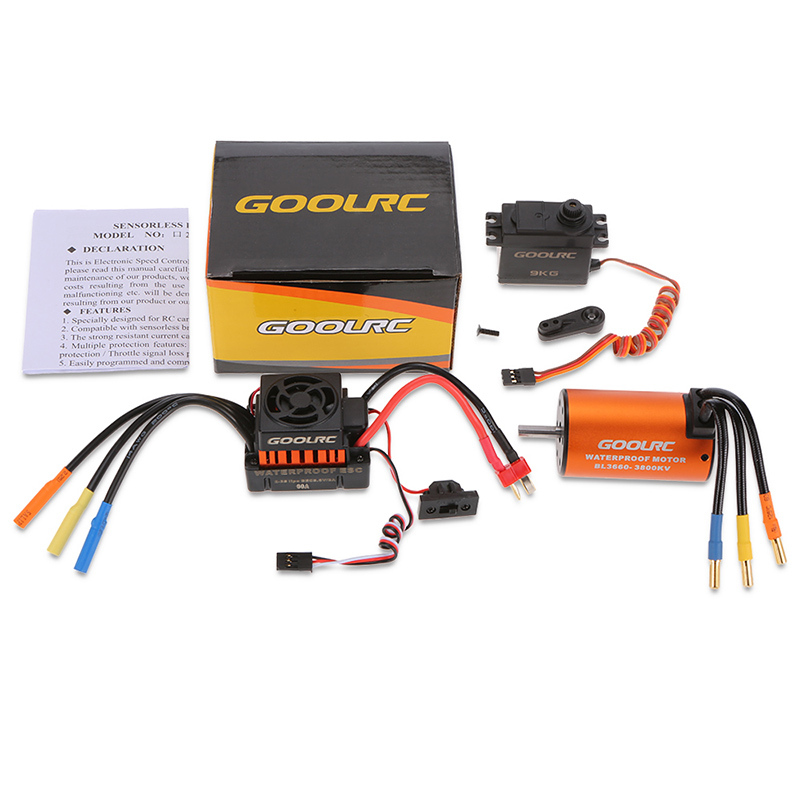 Specially for RC car DIY hobbies.